There's a lot going on with GraphQL, and the framework that Apollo provides. It's evolving fast, and our previous meetup showed a lot of attention for the subject. Apollo is being built by MDG as a set of NPM packages. It's technically not tied to Meteor, but works very well together. Meet other developers using Meteor. Share your knowledge, apps, and get feedback from others. 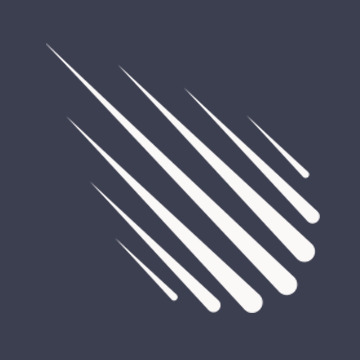 Meteor is an open-source platform for building top-quality web apps in a fraction of the time, whether you&#39;re an expert developer or just getting started. Get in contact via Gitter (https://gitter.im/lukasvan3l/meteor-nl)! Participants of all meetups are expected to follow the Meteor Code of Conduct. Are you organizing The one about GraphQL? Are you an organizer of The one about GraphQL ?